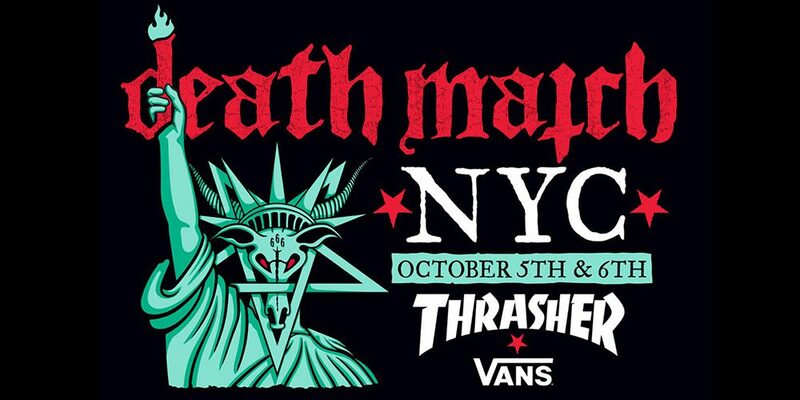 Thrasher invaded the Knockdown Center in Queens this weekend for its 2018 Death Match. Last night, Gza, Roc Marciano, Tommy Genesis, and more hit the stage, and the mini ramp saw action from the likes of Kader Sylla, Chris Russell, Omar Hassan, and tons of others. Have a look at a quick reap of Day 1 below. We’ll definitely be keeping an eye out for updates.